Pigeon Forge, TN – Creekside Gospel Music Convention 2017 welcomes the return of one of our favorite events, Midnight Prayer. Last year, fans and artists gathered together after the concerts before heading to sleep. They prayed and sang and had fellowship with each other, seeing hearts touched and lives changed. Everyone so enjoyed these services that Creekside is bringing them back in 2017. 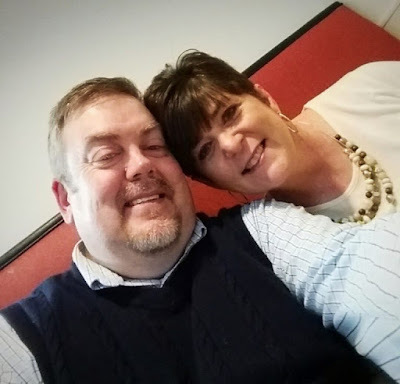 This year , Steve and Metha Dover will be leading Midnight Prayer on Monday Night! Make plans Now to be there! More information on Creekside Gospel Music Convention 2017, VIP bracelets, free tickets and room reservations can be found at www.creeksidegospelmusicconvention.com. Being that a customer is your ultimate target, you are about the sell the custom product. Customers always go for packaging that is appealing and descriptive. custom packaging won’t earn you a penny. Custom Packaging is essential for a company or business that needs to pack consumer products especially for such products which are going to have a perceptive contact with the customers. Custom Packaging is the key to protect, advertise and distribute a huge array of consumer custom products.